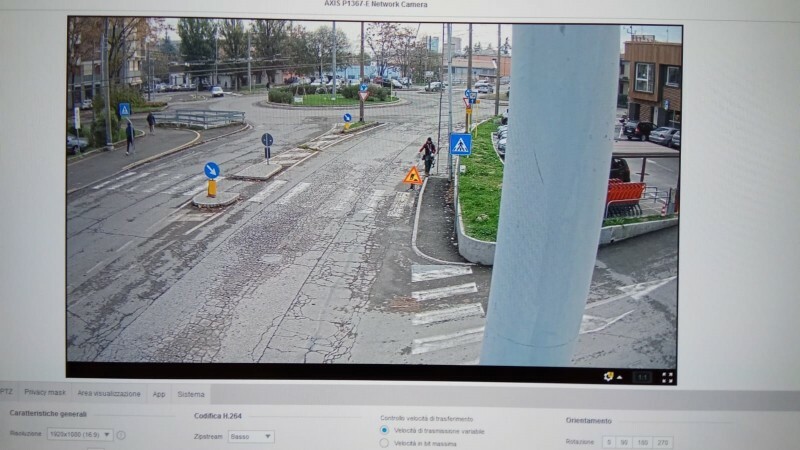 In the beating heart of the city of Modena, work continues to equip the area dedicated to the autonomous driving with the latest technologies to identify and manage traffic. 2017 saw the launch of the Modena Automotive Smart Area (MASA) programme – the project that is transforming the city of Modena into an open-air laboratory on the public and private mobility of the future – with the participation of Modena City Council, UniMORE (University of Modena), MIT (Massachussets Institute of Technology) and numerous companies in the automotive and ICT world. Thanks to the CLASS project, Modena has become the first municipality to install an IOT Sensor Network for the analysis of real-time data on mobility and on the parameters for monitoring quality of life in urban areas. To ensure the public were kept informed and engaged, a public event at the Modena Autodrome in September 2018 was held, featuring debates, presentations, previews and demonstrations on the plans. This allowed participants to better understand the experimental activities and tests of the technologies of the Modena Automotive Smart Area. Starting from this event, the works in the centre of Modena have continued with the installation of the latest generation of video cameras and exploiting technologies such as WiFi, 4G and some prototypes of 5G. Cameras send video streams in ultra-high resolution (4K) at 20 frames per second to fog nodes equipped with TitanV GPUs. These computational units have been positioned within the area to allow the computation of neural networks and to extract metadata from the images in to obtain valuable information about traffic flow, accidents, emergencies and so on. The fibre optic network and wireless communication infrastructure will allow aggregated data to be sent to the equipped vehicles to warn them about the state of traffic or possible obstacles in their way. At this point, the dream of building a safer city with intelligent and conscious traffic management in Modena is almost a reality.